SIT BACK, RELAX, WATCH THE TIDE RISE AND FALL. 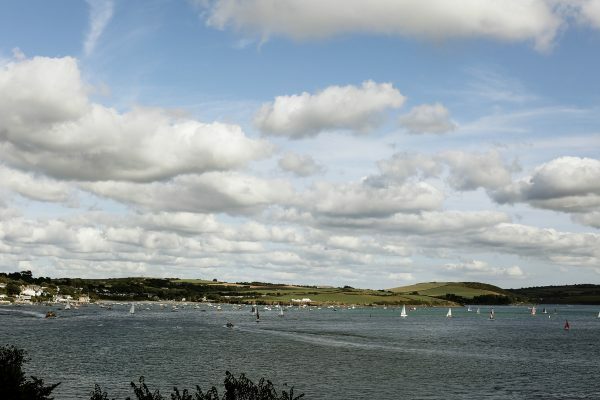 GREENS OF PADSTOW IS A LICENSED RESTAURANT AND MINI GOLF GARDEN PERCHED HIGH ABOVE PADSTOW HARBOUR, WITH PANORAMIC VIEWS OVER THE CAMEL ESTUARY AND TOWN. We’re a year-round haven for food and nature-loving souls in search of the best outlook in town. 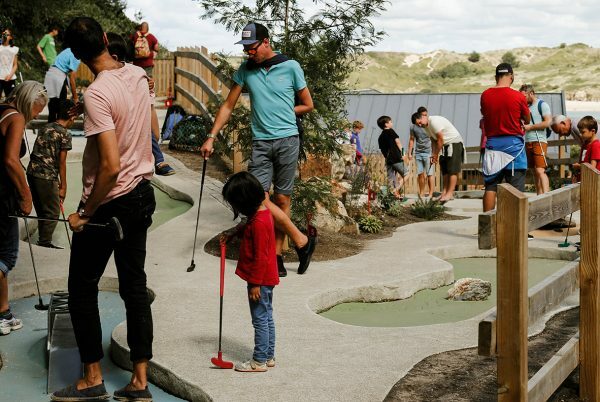 Greens is also home to Padstow Mini Golf – an 18 hole mini golf course, set in gardens on the hill side above – holiday fun for all the family!